As a broke college kid I know from first hand experience that college isn’t cheap and you have a hard time focusing on studies when your worried about money. Just take a minute relax and write down a list of what needs to be payed for, what you need to buy, and some other places where you spend money. Here are some examples. We tend to spend a lot of money in college, not realizing that we wont be able to pay for everything that we would like to. The best advice I could give is honestly cut out costs where you don’t need it and make some sacrifices until you get some sort of income to afford everything. Once you have created your list with the amount of your monthly payment and or the cost of the product you should calculate how much you will need to make in order to afford everything that you want. 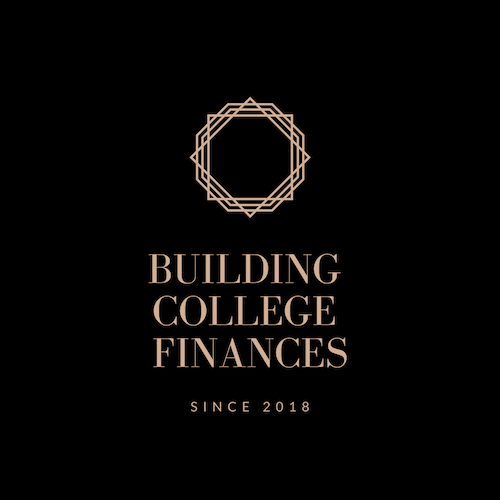 Don’t forget a savings is a broke college students best friend so remember to set aside a certain amount of money a week or every 2 weeks and put it into a savings account. This is just the beginning of a broke college journey but hopefully this will help you avoid the same mistakes that I am making in college.